School Holidays are a wonderful time to relax and spend time with family and friends. 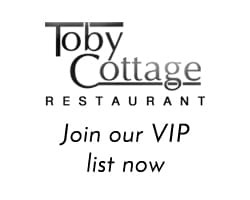 Toby Cottage offers a menu that is full of superb dishes. Simply book your table and enjoy a nice catch up. Chill out and relax on Bank Holidays, it is a great chance for you to catch up with friends and family. 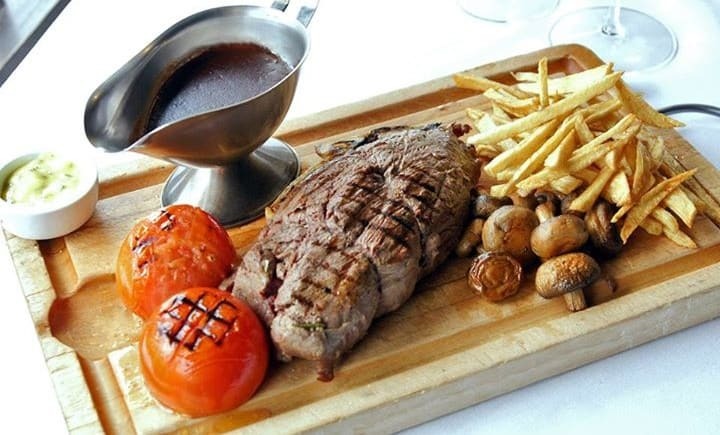 Our menus are full of excellent, tasty dishes meaning there is something for everyone. Toby Cottage is the perfect venue for Christmas dining with friends and family, or for festive office parties. With a superb team of chefs and front of house staff, we create menus to suit everyone – with traditional choices alongside more modern options too. Designed around you and your guests! 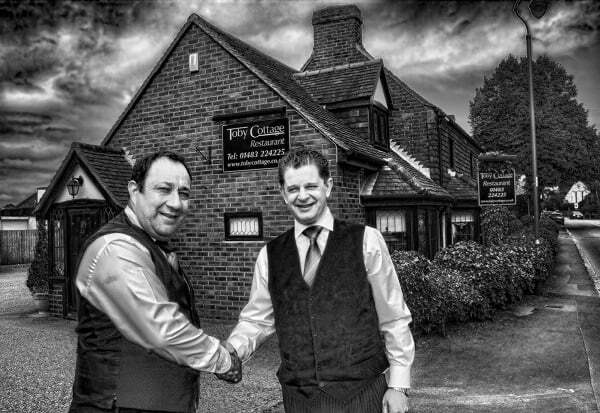 Toby Cottage is the ideal venue for your Christmas party or meal in Ripley, Woking. Our team work hard to provide a personal, yet professional service, making sure your seasonal event is fun, relaxing and memorable. We are already taking bookings for Christmas luncheons and parties. Enquiries are turning into bookings and dates are starting to get booked quickly, so please make sure you reserve your places soon to guarantee your preferred time and date. World Gin Day in Surrey is almost here! 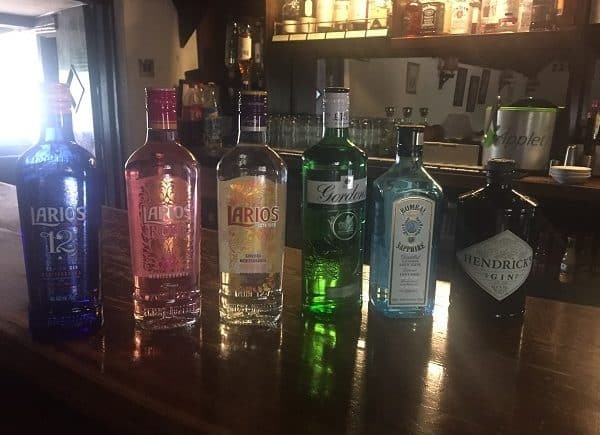 Some of you may not know that we have a Gin Lounge on the upper floor at Toby Cottage, so we’re inviting Gin lovers of the world to come along and celebrate as World Gin Day returns for its NINTH year on Saturday 10 June! The idea is to get people together with a legitimate excuse (not that we need one) to drink some gin, whether it’s in a cocktail, G&T or even neat. With a extensive range of Spanish Gins to choose from including Larios, Larios 12 and Larios Rose, you might struggle to choose your favourite, but fill your glass, raise it high and toast good times. Call us on 01483 224 225 to book for a meal after or simply pop into the Gin Lounge, and ENJOY. JULY AND AUGUST ARE EXTREMELY BUSY MONTHS FOR THE YOUNGER GENERATION. During these months we have GCSE, A-Level and Degree Graduations results days in Ripley, Woking and the whole UK! As a result, it can be a nerve-racking time for many young people. We are sure you all remember the day you received your results like it was yesterday for many reasons. Some of us shared disappointment, while others were overjoyed. THE END OF ONE JOURNEY AND THE START OF THE NEXT! Whatever the outcome on the day, it is important to remember that the journey isn’t over yet and actually a new chapter in has just begun, so celebrating a day that usually only comes around once in lifetime shouldn’t be missed! Whether it’s a Degree, A-levels or GCSE results, each of these are an fantastic achievement and a significant moment, so let’s celebrate the end of one journey and the start of another. Toby Cottage are open right through the exam results period, so once you have your results, come and join us and we will can help you to celebrate your achievements in style. Tables are limited so make sure you book yours as soon as possible, call our team on 01483 224 225. Boxing Day .. All the presents unwrapped, the last slice of turkey eaten and now it’s time to relax and spend time with friends and family. The origins of Boxing Day can be traced back to the Victorian era were it was traditionally a day off for servants. They would received a ‘Christmas Box’ to take home containing gifts, bonuses and sometimes leftover food. December 26th is also the feast day of Saint Stephen, the patron saint of horses, which is why Boxing Day has come to be associated with horse racing and fox hunting. But throughout the years it has always been a special time to gather your friends and family together. Our wonderful dining area has enough room to cater for the whole family and our team of chefs will be cooking some fabulous dishes with something for everyone. We are open on Boxing Day 12-2pm and are currently taking bookings for boxing day. Call us on 01483 224225 or book online here. To book a table for a date during December please call our team on 01483 224 225 or book online.